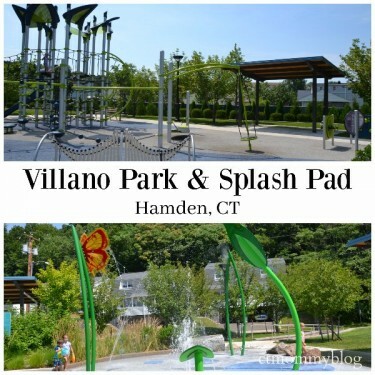 The all new Villano Park in Hamden, CT has a splash pad and awesome playground. 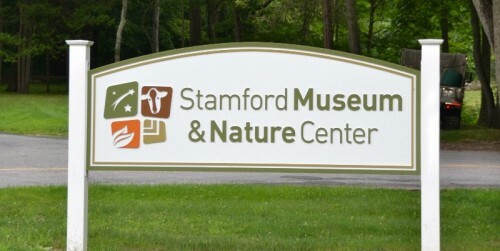 Posted in Connecticut Parks, Connecticut Splash Pads, Family, Family Day Trips, Things to do in CT. 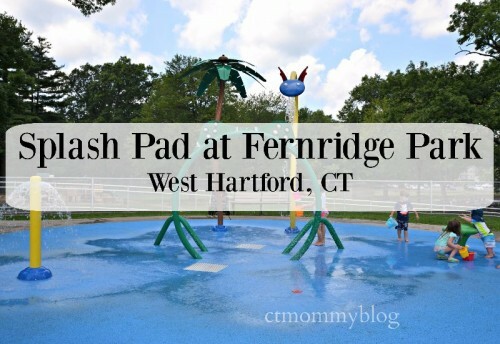 Tagged Hamden CT, Mill Rock Park, Parks in CT, Parks in Hamden CT, splash pads, Splash Pads in CT, sprinkle parks in CT, Villano Park, Villano Park Splash Pad. 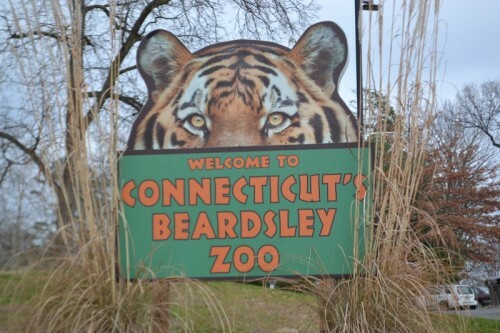 Visit with Santa, Mrs. Claus and their friendly elves at Santa’s Workshop at Wickham Park in Manchester, CT.
Posted in Connecticut Parks, Family, Family Day Trips, Holidays, Things to do in CT, Travel. 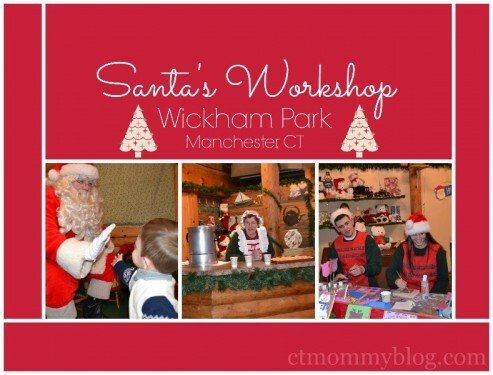 Tagged christmas, Christmas Activities CT 2015, christmas activities ct 2016, Christmas in CT, ct, Free Activities, holidays, Manchester, Pictures with Santa, Santa, Santa's Workshop, Wickham Park.